PEP "Profiles Entertainment Productions Philippines" was born on 2014. Since then, they were creating and producing quality events and talents to the entertainment industry. 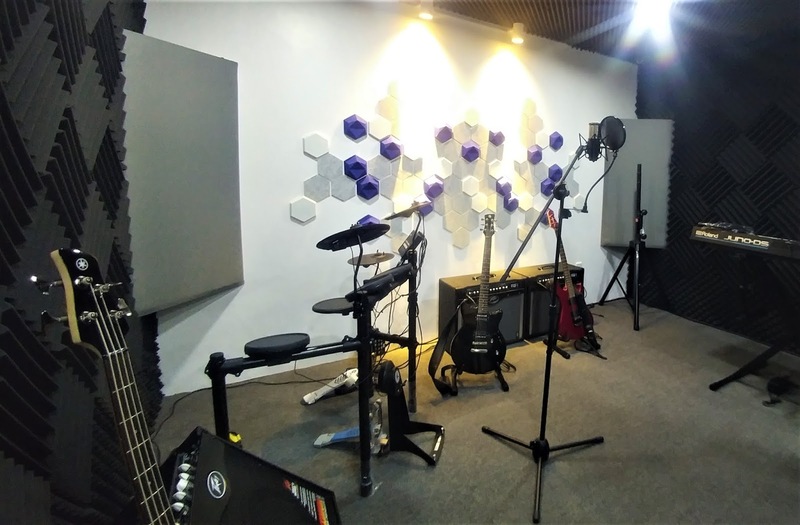 This 2018, they made another milestone as they opened their new office which features state-of-the-art facilities for its Media Team, Recording and Rehearsal Studios, Board Rooms and more. 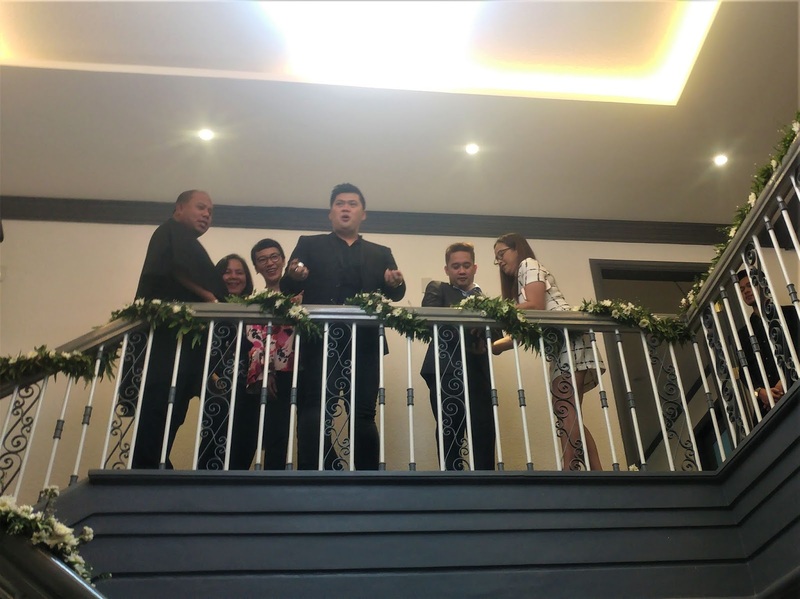 The blessing and ribbon cutting of the new office which happened last Nov. 18, will propel the production agency as an agent of change that will make significant contributions on how the production events can become world-class and feature the Filipino talents in the international scene. In the evening of the same day, a Grand Launch happened in Xylo BGC where talents and performers of PEP were introduced to the media and guests. Nitro and After 5, both products of PEP; performed to entertain the crowd. Direk Kneil Harley, COO of PEP; was very grateful to everyone who has been with them through the years and is very hopeful as they unfold a new beginning of the new chapter in the life of PEP and the Filipino entertainment industry. Dreaming of a grand, spectacular, one-of-a-kind celebration? 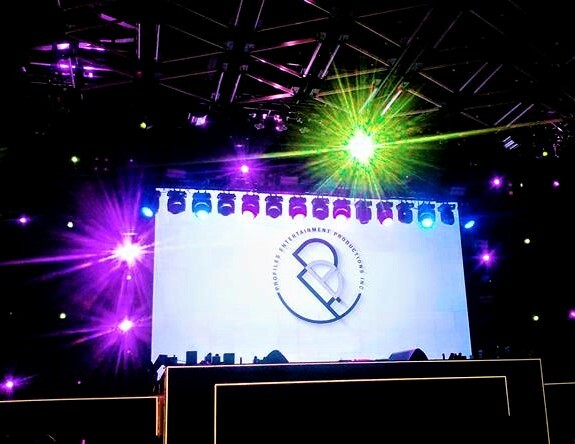 You may check out https://www.facebook.com/profilesentertainment/ for services that they can offer for your next event.